: If you love sun, sand and sea then make sure to visit the warm sun kissed Cherai Beach. Sunbathing on Cherai Beach is an important activity, which is favorite among all the visitors. Soak in the vitality of the sun rays and enjoy it to the fullest. The warmth of the sun and the sand will help you get tanned. Sunbathing on Cherai Beach will make your trip to this beach a complete one. If you love sun bathing on the beaches, then Cherai is the ideal one for the travelers. You can try out water scooters and speed boats on the water and enjoy every bit of it. While sunbathing, you can catch glimpse of the dolphins in the water. 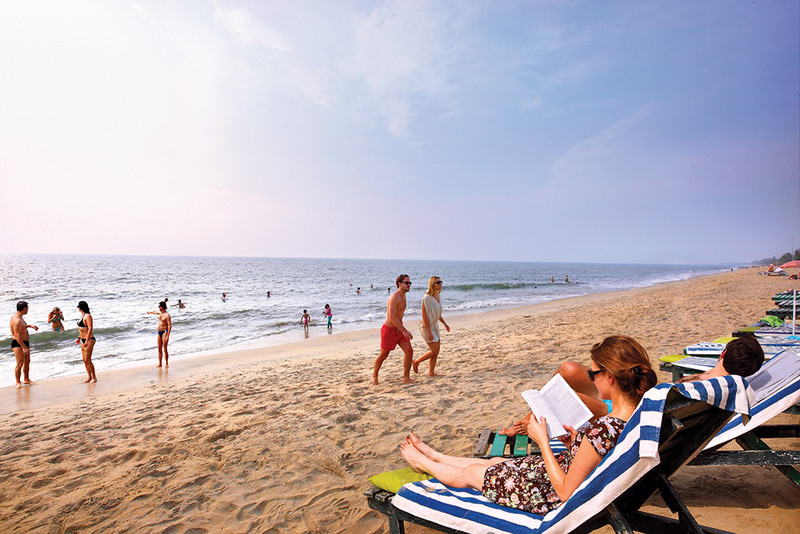 Sunbathing, Cherai Beach is well complimented by the pleasant weather and the ideal landscape. While enjoying sunbathing, you can also taste some delectable sea food available on the beach. Spend some wonderful time of the beach and bask in the warmth of the sun.